Eng. Fuad Mosa is Vice President of SABIC’s Local Content and Business Development Unit – an arm of the company created to develop local content in the Kingdom according to KSA 2030 Vision. 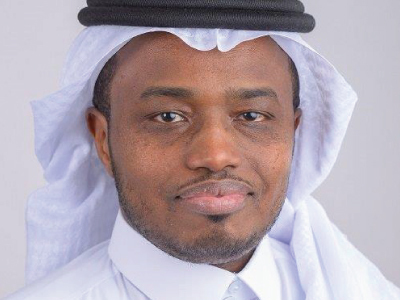 He holds a Bachelor’s Degree in Chemical Engineering from KFUPM in Dhahran, a Master’s Degree in Chemical Engineering from KSU in Riyadh and an MBA degree from Thunderbird School of Management in Arizona, USA. He has over 20 years of experience in deferent fields related to petrochemical industry. He contributes in more than 35 patents during his earlier years of experience in developing deferent Technology for SABIC. He serves as board member at deferent companies, centers and institutions. Before appointed to his current role, he was serving as a General Manager of SABIC Global Chemical Technologies.